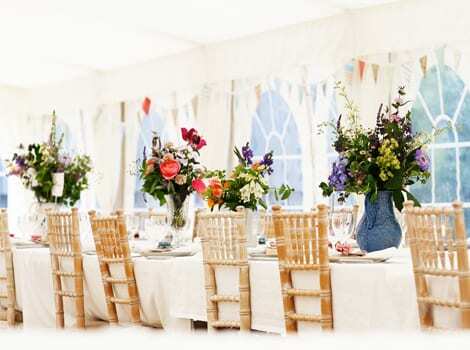 Festival weddings are a wonderful way of bringing all your family and friends together for a weekend of fun and celebration. 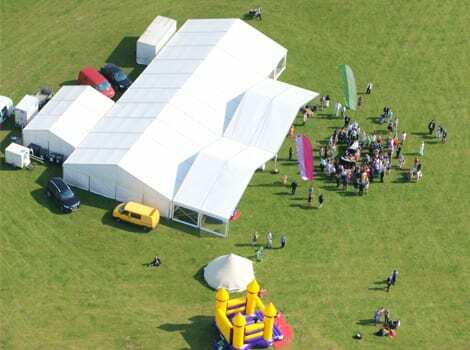 Whether you have your own site or want to use one of our field venues we can be on hand to assist with all of the arrangements. 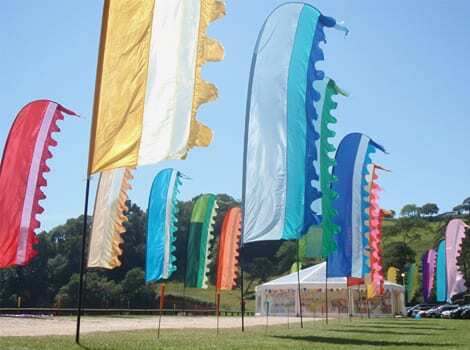 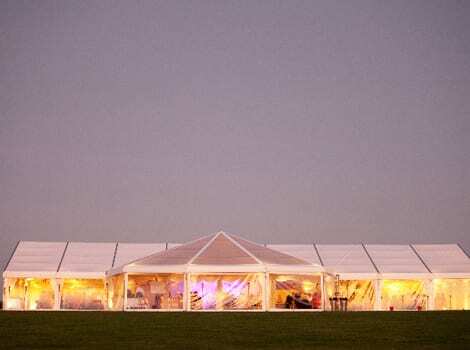 We can create a venue with separate ceremony, dining and dance marquees so that your festival wedding weekend works exactly as you want it to. 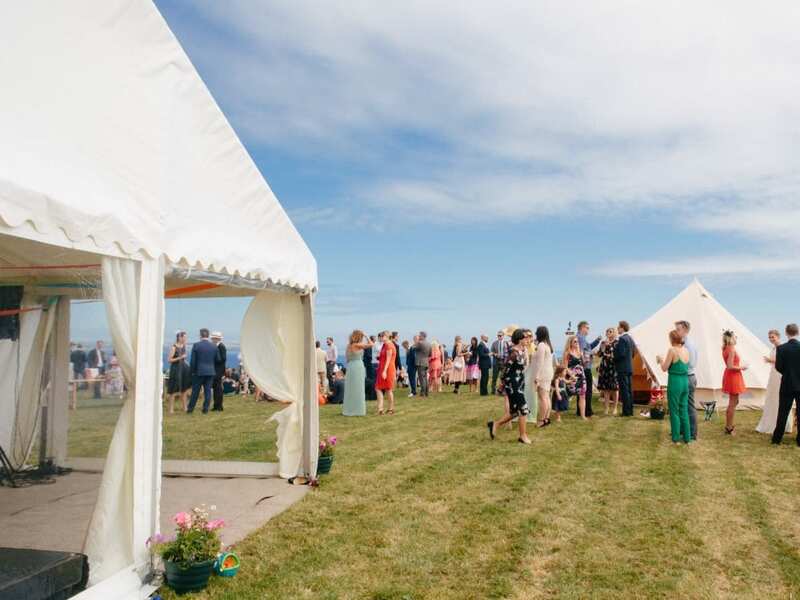 From booking your marquee to organising toilets, showers and generators we will be available to coordinate the installation of all the various services to ensure that your venue is up and running and ready! 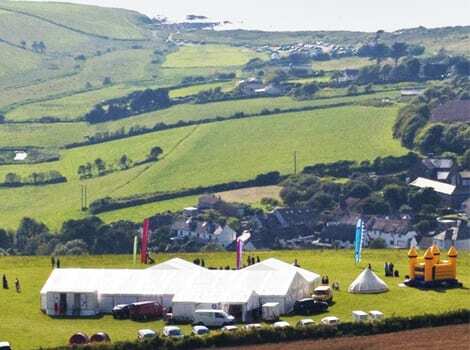 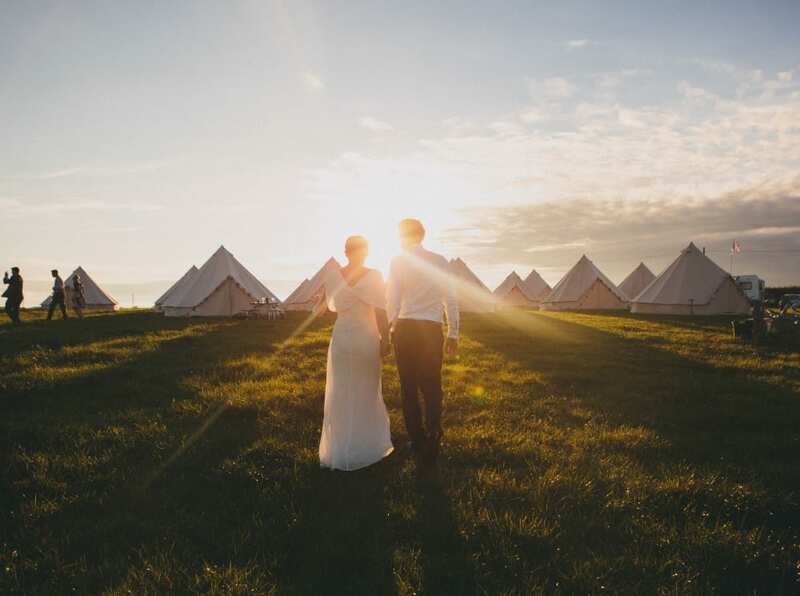 Guests camping on site may bring their own tents or campers, however, if you need additional help with accommodation we can organise fully furnished bell tents or tipis if you fancy a bit of glamping! 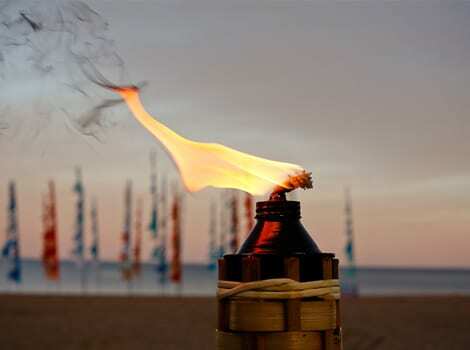 So why celebrate for just one day, make a full weekend of it!